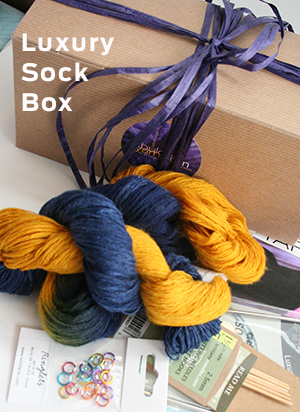 Beautiful cashmere sock yarn from Artyarns, in fabulous ribbon-tied eco-friendly Kraft Paper Box. Custom wrap and card is included! 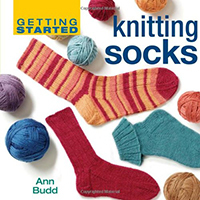 Fabulous sock knitting basket comes with 2 - 4 skeins of yarn and patterns - includes gift wrap and custom card - add needles a book, and some fabulous stitch markers!! 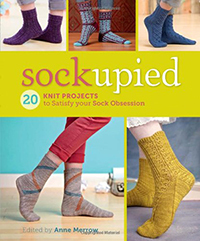 Artyarns TOE UP sock pattern included! 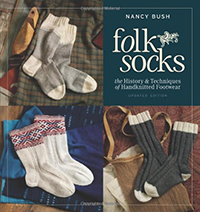 Add a Cool Sock Book! Gift Wrap and Custom Card included!